we're heading off for a three day break. We'll be in France for two nights visiting my father-in-law and then on our return we have one night booked into a UK hotel (with a cocktail lounge). A child free break, the longest break we've had together as a couple in the past nineteen years. Nineteen years. And we're leaving the country. Of course, I shall be travelling light. My mini-break wardrobe: favourite skinny jeans, checked shirt, vest, white/black striped three quarter length sleeved top, blue modal round neck t-shirt, black blazer, parka, flat boots and heeled boots. Travelling light is easy now I have a minimalist wardrobe. I shall be wearing half my clothes and carrying the rest. Clothing dilemmas are easily sorted these days. 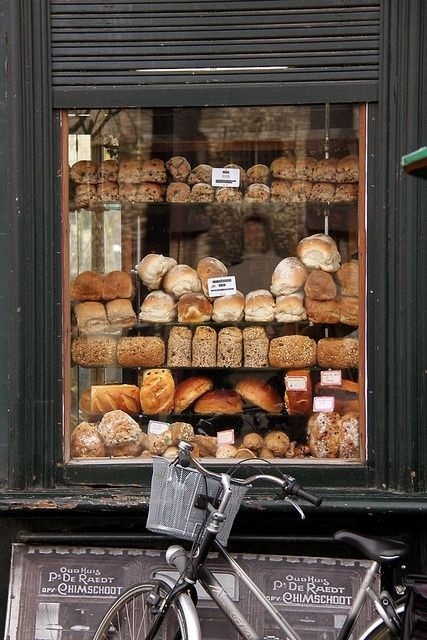 I am new to your blog and will enjoy following along, the bread in the photo above is lovely!! Its so nice to meet you, best wishes from Canada, have a wonderfful time away! Bon voyage! Go and enjoy yourselves! A break together (sans the kids) is wonderful. I hope you had a wonderful time.